An action to quiet title is a lawsuit filed to eliminate ambiguity as to ownership of real property. The plaintiff in a quiet title action seeks a court order that prevents adverse parties from making any subsequent claim to the property. Quiet title actions are often necessary because real estate may change hands often, and it is not always easy to determine who has title to the property. The Law Office of Mike Beede has successfully completed dozens of Quiet Title actions, and our Attorneys know what it takes to settle these disputes permanently. Mike has worked with homeowners and real estate investors to navigate the changing legal standards that surround quiet title actions, and can help you as well. 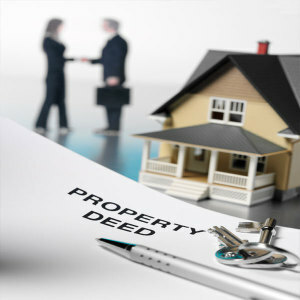 Whether you are a homeowner who is trying to establish clear title to your home, or you are an investor who is seeking to settle title to a newly acquired property, Mike Beede is the best choice in Las Vegas to settle these matters quickly, efficiently, and permanently. For a free consultation, call our office today.